Firefox 3 alpha 8 has been officially released and can now be downloaded. New features include a bookmark interface which supports bookmark tagging. The old password manager function has been replaced with a new interface that sits at the top of the page, similar to a pop-up blocking dialogue box. 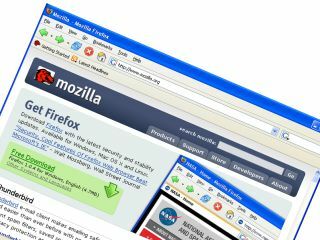 Next month Mozilla plans to resolve any outstanding bugs and finish off the web browser's interface as part of milestone 9, Ars Technica reported. Firefox 3 is due for release before the end of the year.